Recent searches: Super Motherload, Spring ins Feld! Vikings! We drink to the king of the gods! Nothing but the best for Odin himself! 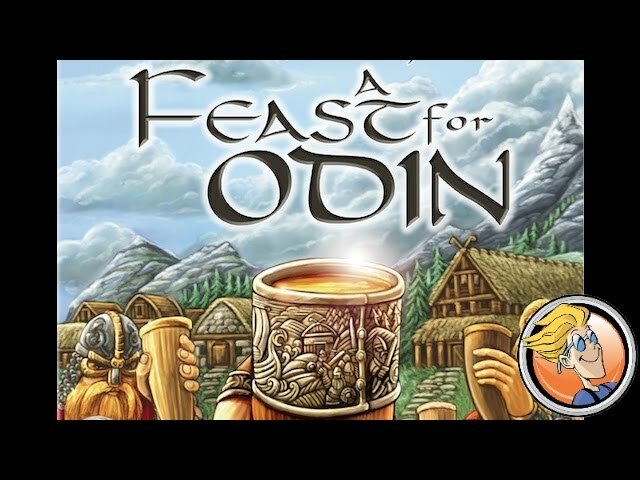 Designed by Uwe Rosenberg of Agricola fame, A Feast for Odin is an epic worker placement game where players must gather resources, refine them - hunt, fish, set sail, and even go on viking raids. Travel to Iceland, forge mighty swords, raise and slaughter cattle - specialize in battle, or humble farming. 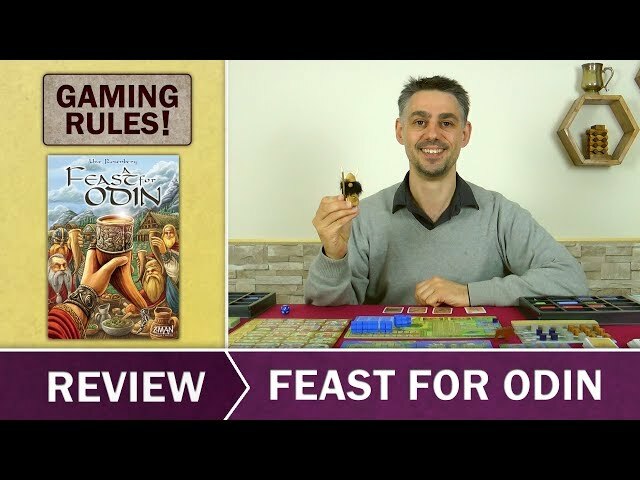 A Feast For Odin has something for everyone. 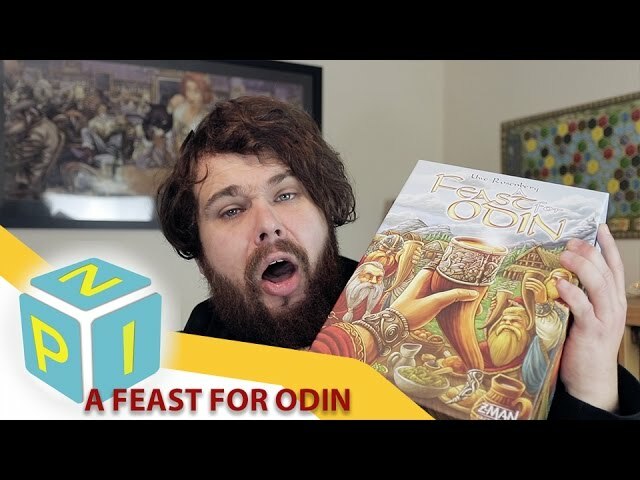 Whether you love Uwe Rosenberg's designs or want a worker placement game that ups everything to eleven, buy A Feast For Odin.